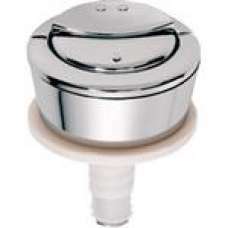 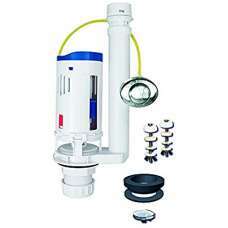 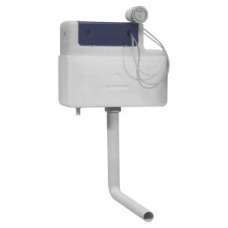 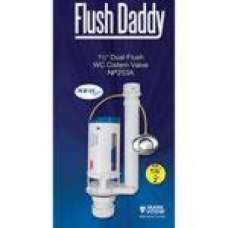 FLUSH DADDY Dual Flush Drop Valve with 1.5in and 2in bayonet assembliesWRAS approved product350mm ca..
A WRAS approved 'dual flush' repair kit containing both flush and fill valves suitable for most push.. 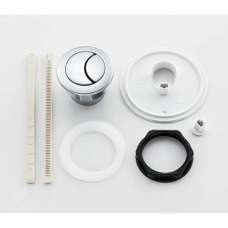 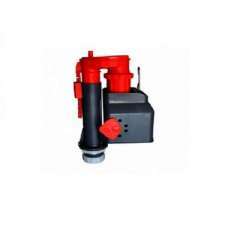 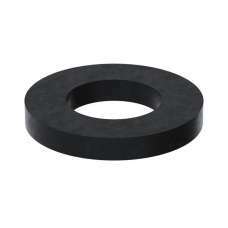 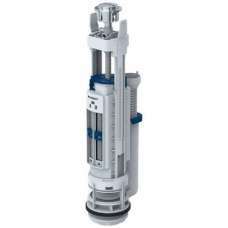 Application purpose• For ceramic cisterns• For potable water• For grey water (rainwater), if a filte.. 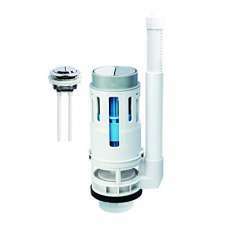 Unique all in one universal dual flush siphon.Height adjustable 7 1/2" to 10 1/2".Adjustable flush v..
Unbranded Push Button Pack ~ Long Ratchet .. 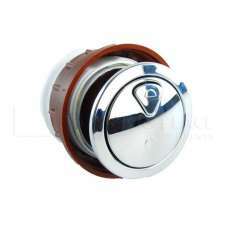 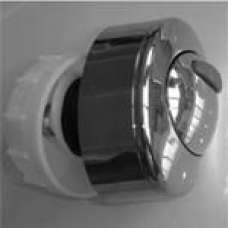 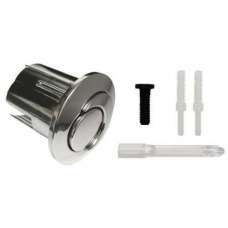 Flush Daddy Chrome button for NP253 & NP253A flush valves NP253BU..
Roca Dama-N Dual Flush Push Button Chrome D4D Crescent Moon AH0001800RShort design button - 40mm bod..
Thomas Dudley Vantage dual flush push button 73.5mm Chrome PlatedBeauty with the touch of a button. 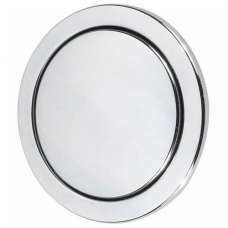 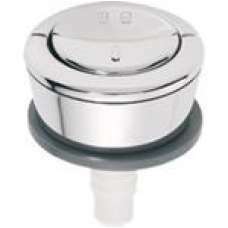 ..
Thomas Dudley Vantage single flush round button 73.5mm Chrome PlatedThe Vantage is operated by an at..
Chrome dual flush button to suit Wirquin dual flush valve Wirquin Part Number 10717795 - F..
Chrome dual flush button to suit Wirquin dual flush valveWirquin Part Number 19008001 .. 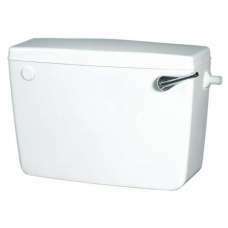 Please Note:This item is collection only as it is too large to be delivered.Manufactured to BS EN 14..